These royalty free drum breaks are provided in 16 bit/44.1kHz for use in most hardware and software samplers (please refer to your sampler’s manufacturer specs for compatibility). This sample pack contains 98 brand new, original breaks ranging in tempo from 81 BPM to 119 BPM. 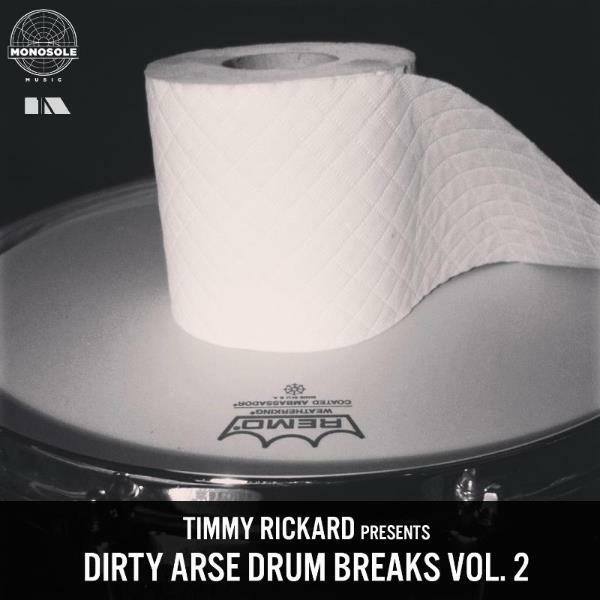 Played and engineered by Timmy Rickard, a recording chain of high quality, analog gear has been used which you can hear in the clear (but dirty) quality and warm tone of these drum breaks.